Discovered in 2004, light therapy will never cease to amaze you. Its field of action is very wide and it overcomes many evils. It is therefore quite naturally that the photobiomodulation technique and pain have combined to finally relieve without aggression. How does it work? What are the benefits of this light therapy? The answers are here. When you are in pain, you need treatment that provides effective relief. Some pains such as osteoarthritis are repetitive and difficult to relieve over time. In fact, photobiomodulation and pain are on the same wavelength to solve the problem. Focus on LED therapy and its benefits on body aches and pains. LED care is relatively new, even if it is based on very old and proven laser technology. The difference is mainly due to the fact that photomodulation is a cold light, therefore without danger of skin aggression, and pulsed. It is a derivative of chromotherapy since it uses the colour spectrum to act in depth on cells, where they are needed. The cells, solicited in their heart, wake up and activate to produce repair enzymes such as collagen or elastin. But this process also activates the blood circulation and thus acts on the oxygenation of the blood. And this is where photomodulation therapy led can influence pain. By activating the transport of oxygen in the blood, it reduces pain. And this regardless of the pain in question. These may be muscle aches related to sports practice or more recurrent and deep aches and pains such as osteoarthritis. It is recommended to carry out sessions not exceeding 20 minutes. On the other hand, it is also advisable to perform a treatment by leds before the sporting effort in order to increase the possibilities tenfold, but also to delay and reduce the muscular pain during the recovery time. Still operating on the same principle, light therapy allows multiple applications and in particular photobiomodulation of osteoarthritis. This pulsed light treatment technique relieves the intense and repetitive pain caused by this tissue disorder. Osteoarthritis is actually the absence of cartilage in certain areas of the body. It can affect the hands, neck or legs. In fact, it is a disease that can affect all joints in the body. And it turns out to be extremely painful and disabling in some cases. Traditional treatments are not very effective when it comes to calming an acute crisis. Photomodulation by LED lamp is therefore an effective way to combat these problems. In addition, it has the advantage of not causing any side effects and is totally painless during and after the treatment. 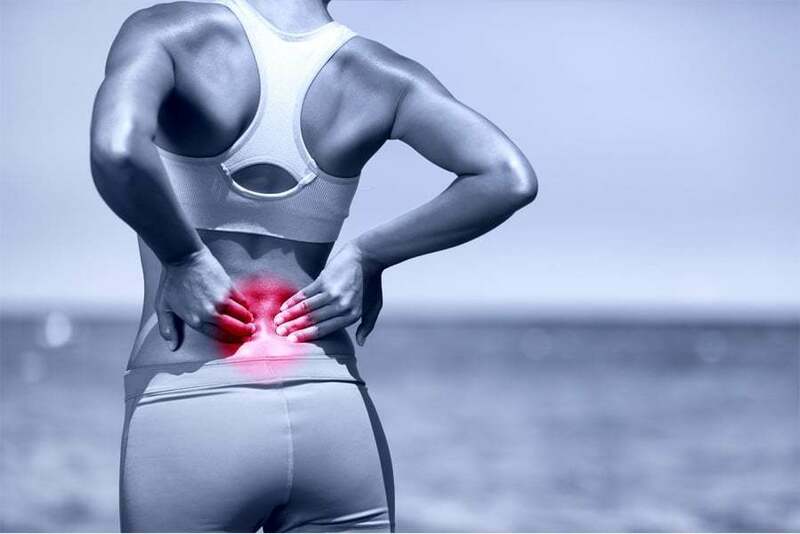 It is necessary to schedule an attack treatment of 2 sessions per week in order to stop the pain and then to continue with a background treatment to prevent relapses. The improvement of pain is almost immediate on subjects receptive to this led therapy. However, you must inform your doctor and set up, with him, the appropriate treatment for your case. For more convenience in the treatment of pain, you can opt for a particular led photomodulation device. Thus, from home, you can relieve your aches and pains, but also take preventive cures to stop the development of neurodegenerative diseases. Photobiomodulation and neuropathies, another application of led therapy.